I’ve been teaching for these past 3 years. At first, it never crossed my mind that I would end up teaching and dealing with children in everyday life. It turned out that I Like this job. I love the times when I can laugh together with my students. Or the times when I have to be discipline in order to complete the responsibility in the class, for their good. My background was not in education, but psychology. 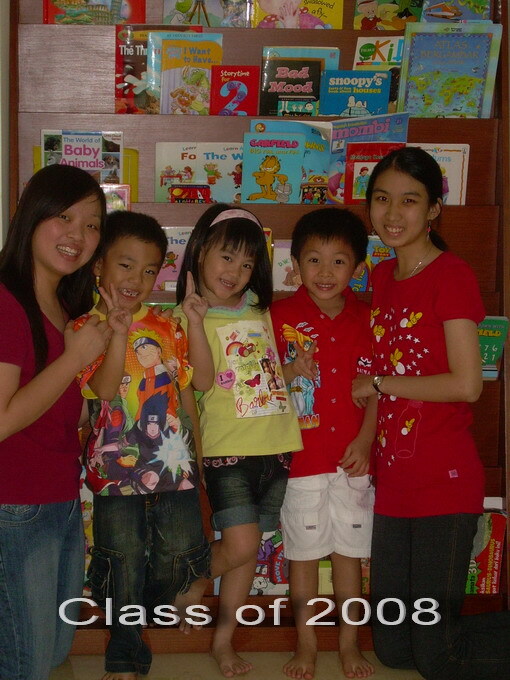 I started to love teaching when we held a project called PROJECT KIDS in UWA – Perth, Western Australia. It was part of my thesis project. I had to administer some programs to school age children. In that program, I have to talk to them, give instructions, play with them during break and laugh with them (we had dancing times every day!). 1. We can a good role model – students tend to idolize us in many ways. – Ms. Cicil says that we have to raise our hands and say excuse me before we are talking in the class- Therefore, as a teacher we need to behave positively in front of our students. Be careful before saying any words and be aware that children are looking at you all the time. 2. Respect others – when we respect them, then they can learn to respect us, and most of all, to others. 4. Laugh and Laugh – it’s not breaking the laws to laugh with them! They can sense the feeling of laughing from the heart. Children can tell when we are faking our laugh. The list can go on forever, so I won’t go any longer. 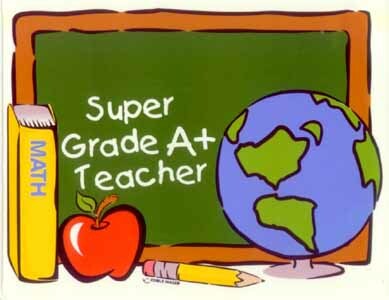 I wish all teachers out there always remind themselves on how important they are for their students!